1 Advanced non-stripping, non-damaging skin rejuvenation technology. 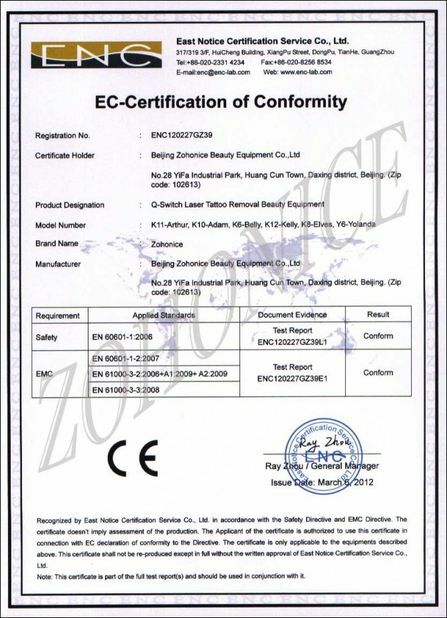 2 Unique pigment identification procedure, super ray filtration system, multiband alternative precision adjustable. 3 The imported sapphire light crystal, automatic controlling function ensures cold narcotic treatment without pain. 4 Luminous temperature of the body of window reach to below 4 degree, eradicate reddish swelling, blister, etc. 5 A key can control skin rejuvenation/lose hair, not to change optical head and control easily. 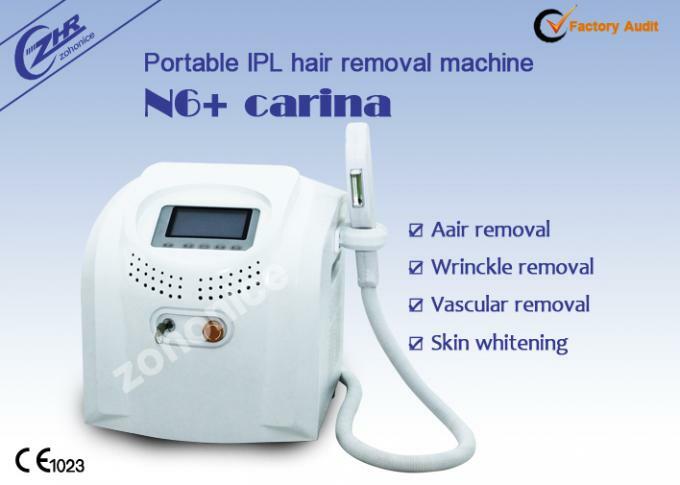 Yes,IPL(Intense Pulsed Light) is a kind of machine using a broad spectrum of intense pulsed light for hair removal and skin rejuvenation. Different parts of skin have different reaction when these light stimulate your skin, then the melanin or other pigment was damaged by the light and finally removed by the body’s natural process. This kind of treatment is much safe because the light only act on the target melanin, will not affect on the other skin tissue. IPL strong pulse optical organization can have a role in skin-ray thermal role and photochemical role. Pathological changes organizations eject epidermis after absorb energy, with its own metabolism decompounding and falling off. At the same time, it can stimulate collagen fibre to regenerate and make reorganization of strong fibre and hemoglobin absorb energy rapidly, capillary’s wall being added thickness and contracted. It can improve the skin of face, remove speckle, wrinkle and shrink pores. 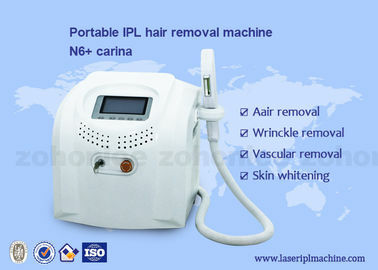 What is the features of ipl hair removal? 2Short time: one treatment only needs twenty to thirty minutes,there is no side effect. 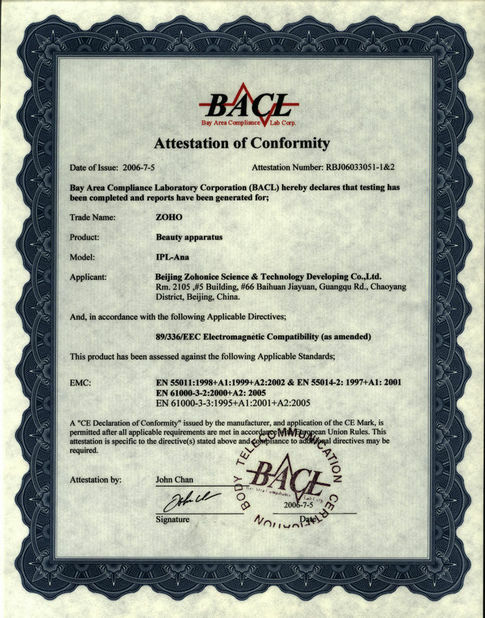 without any physical or chemical adverse reactions after treatment.